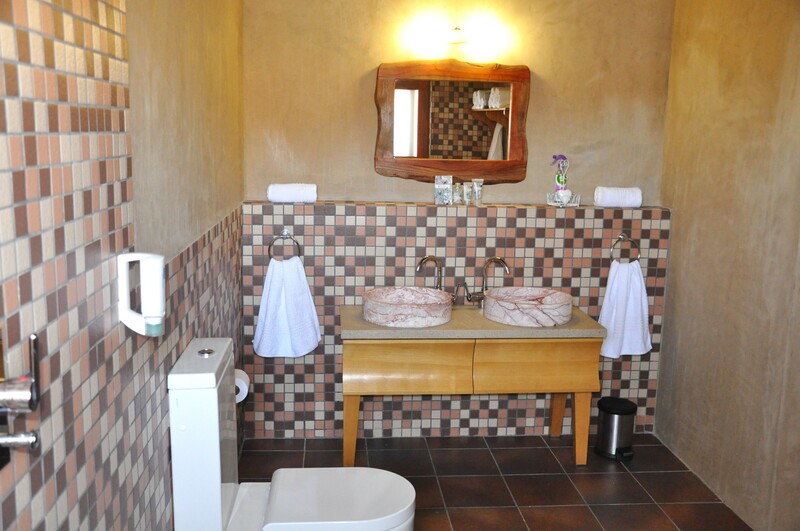 Daberas offers affordable self catering accommodation in Cape Ebony Lodge and Star Tree Farm house. 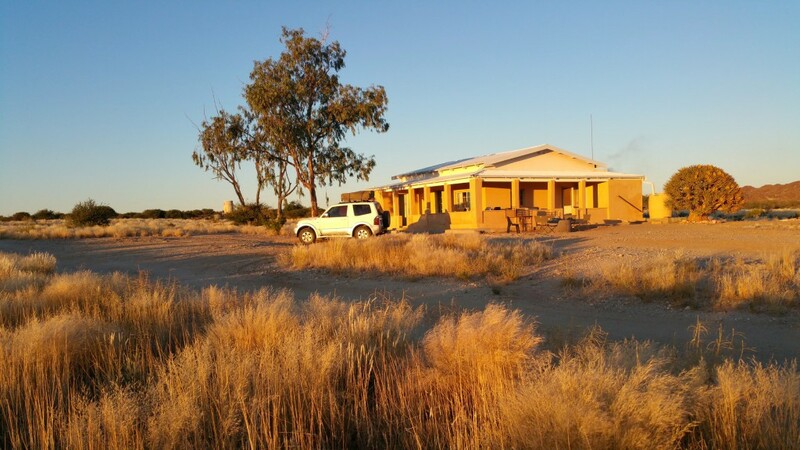 The farm is truly of the beaten track and is suitable for the traveller looking for privacy and solitude, in a remote location. In 2007 al domestic farming was abandoned and game was re-introduced, as a result game drives, star gazing, hiking. 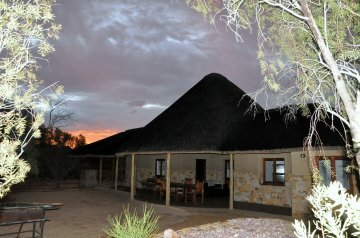 fly fishing, sand boarding, bird watching etc.can be now enjoyed by the visitor. Located in the Lower Orange River Valley, next to the Augrabies Falls National Park, Daberas offers 10 000 acres of land, dedicated to conservation. The Bushmanland Leopard Project research and conservation intiative is one projects on the farm whereby the collection of digital images, GPS data and genetic material will shed light on the habits of this unique, almost unknown population of predators. All forms of wild life such as antelope, reptiles and bird life can be seen here as a result of the conservation efforts being undertaken with relative good results. 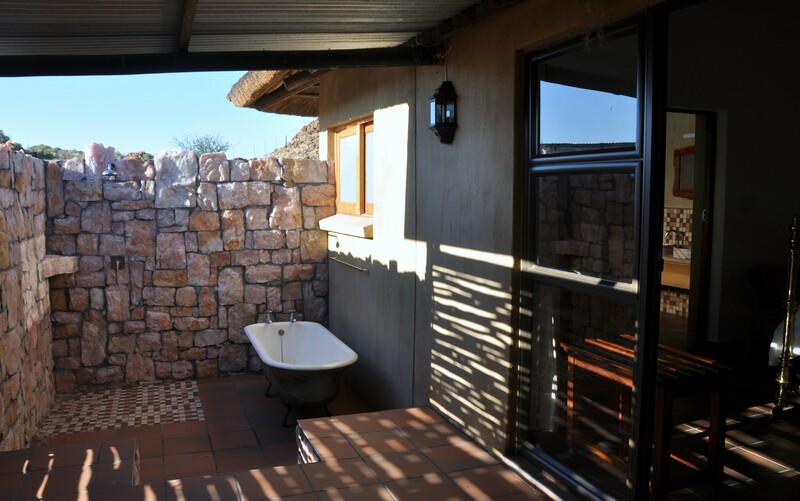 The eco-friendly Cape Ebony Lodge offers true Safari Style Luxury accommodation. 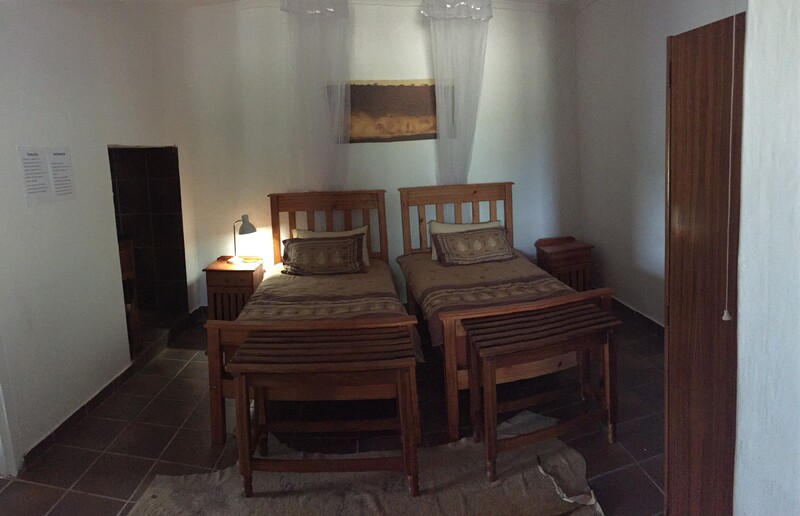 The suites are air-conditioned, utilizing an advanced low energy water cooling system. 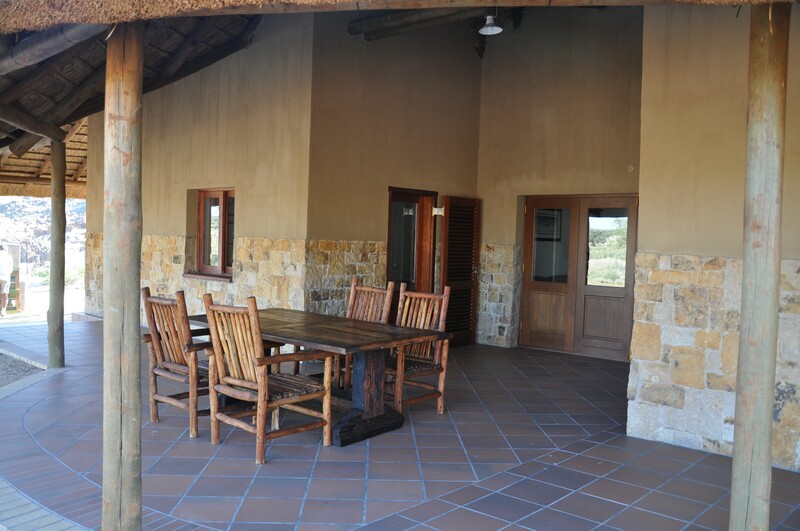 The Lodge can accommodate 5 people in 2 large, very private suites and is ideal for small family groups or friends and family travelling together. 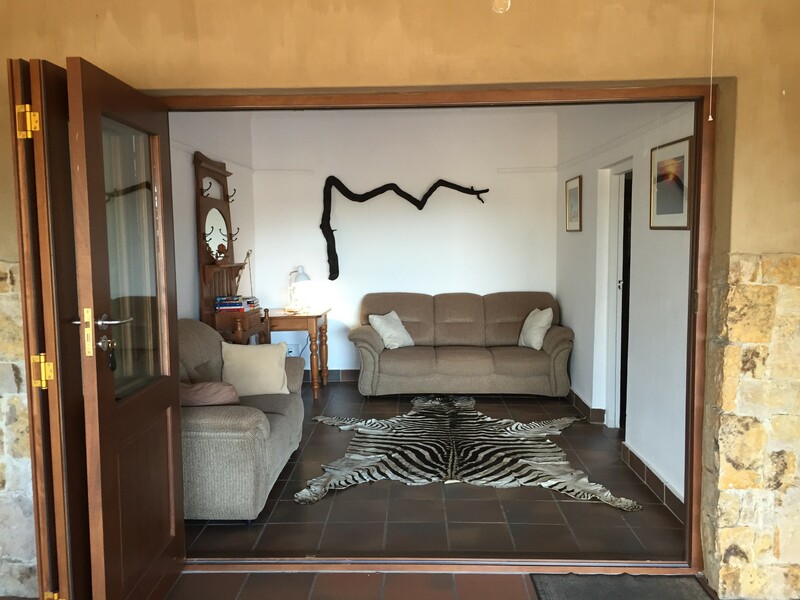 Star Tree Farm house is very suitable for groups or families looking for affordable accomodation in true farm style with the goal to be clean and comfortable. 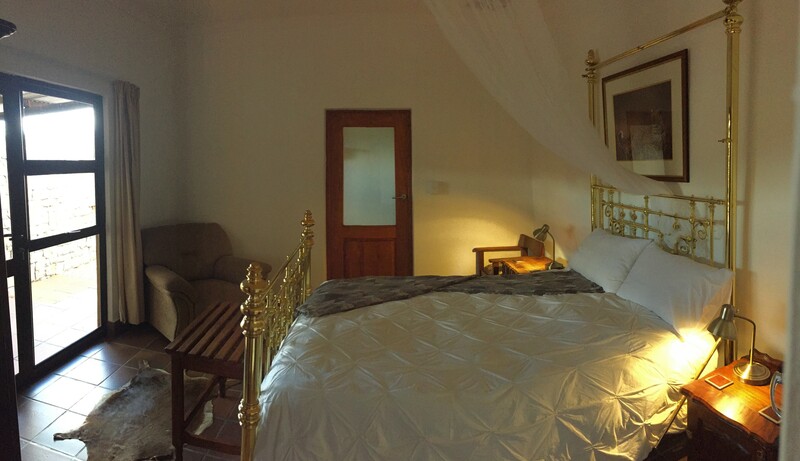 The house sleeps up to 9 people.